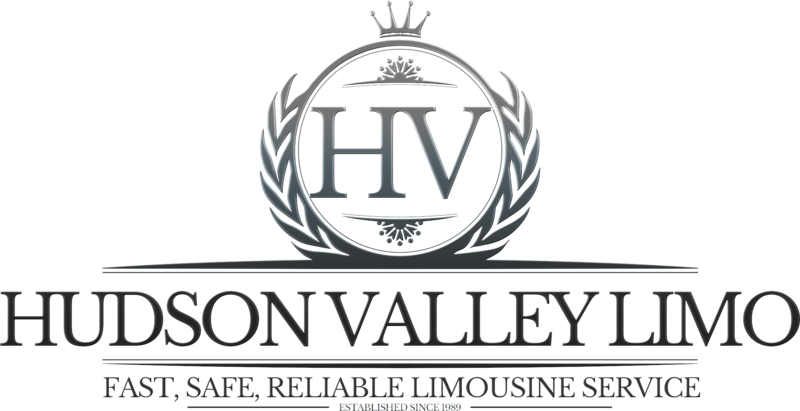 Hudson Valley Limousine has Coach Busses! What a wonderful way to spend some time! Sit back, relax and enjoy the beautiful scenery – stop along the wine trail, visit historical sites! 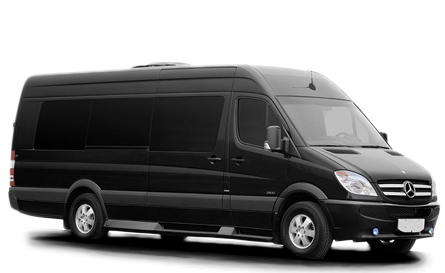 We can accommodate any size party, with vehicles ranging from luxury sedans to coach buses and all sizes in between. Perfect for any size group or party. Sprinters that hold 12, 14, 20 and 30 people.